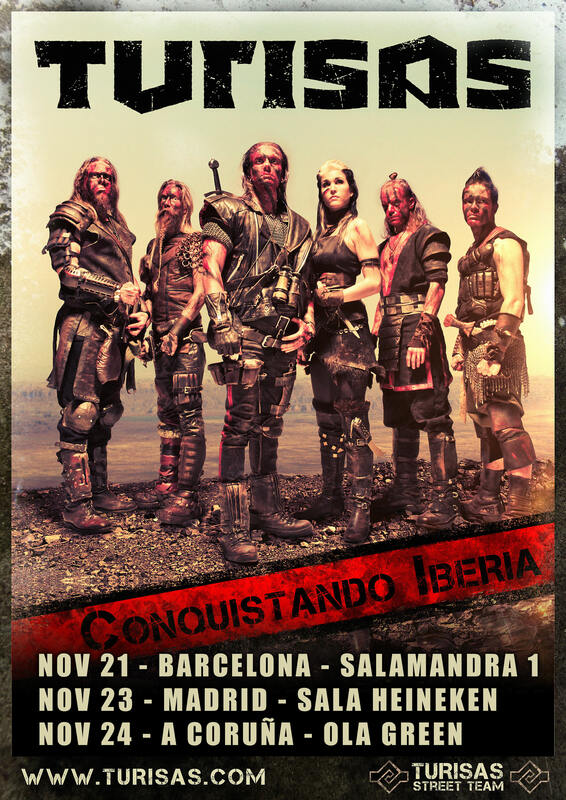 Tour posters available for Spain & Portugal – calling out Street Team! The updated tour posters for next week’s gigs are now available. Wanna help us out? Print them out & distribute with people you know / on streets nearby the club OR just spread the link online. Thanks, let’s make it a good one! “Tag Yourself” contest is still on: tour continues in Northern Ireland on Monday! 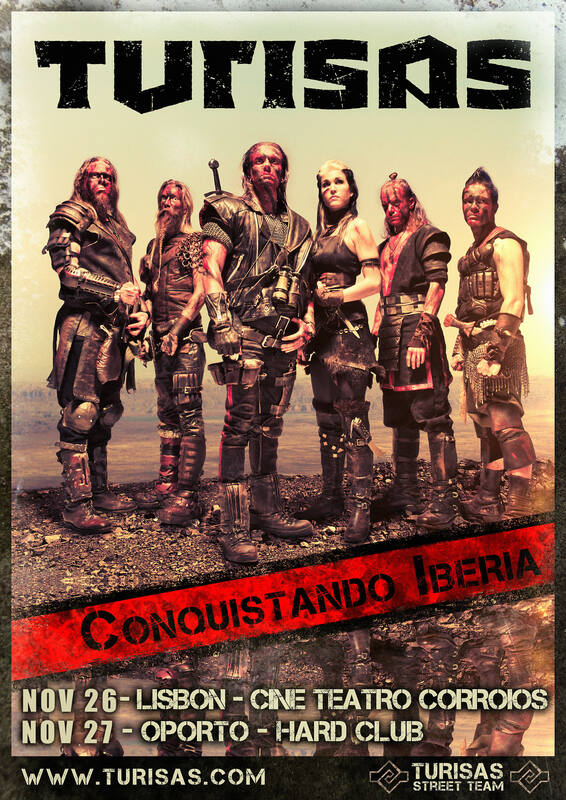 “Tag Yourself” contest winner in Dublin is Antoine Martinez Keogh, who wins 2 tickets for the gig featuring Turisas and Devin Townsend Project. 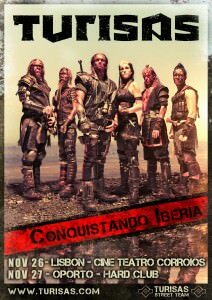 Want to take part in the contest? 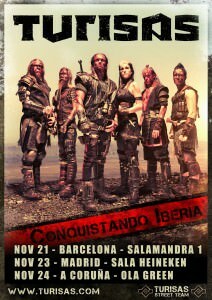 Go to www.facebook.com/turisas and follow the rules.